It’s salmon season and for most that means filets, steaks and smoked salmon. 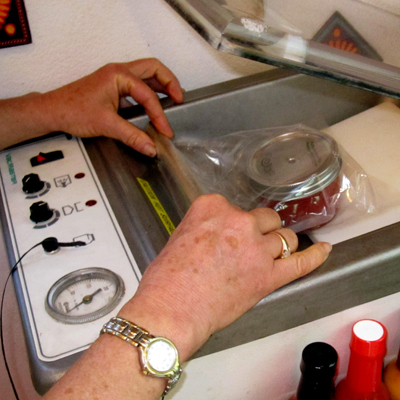 We love all that in our family, but as soon as we hear of a friend going salmon fishing we think “roe!” We request that all our fishing friends keep the salmon eggs when they clean their fish and store them diligently on ice until they reach our clutches. 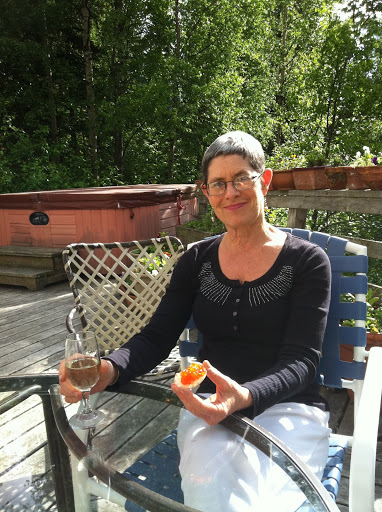 I grew up knowing all about brined salmon caviar: they were stinky, fishy, gooey and gross. But then I grew up and so did my palate. Now they are glimmering orange jewels that pop and melt in your mouth in salty bliss. 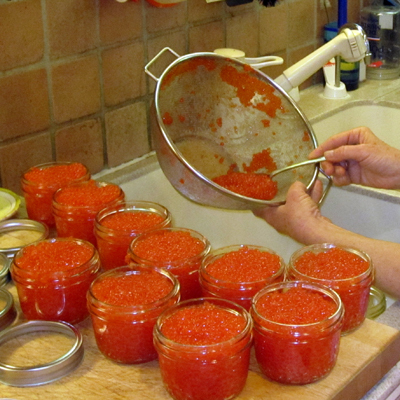 My father is the king of salmon roe preparation, so I have decided to reblog his Caviar Mania post from his site sausagemania.com (it’s for real, people). 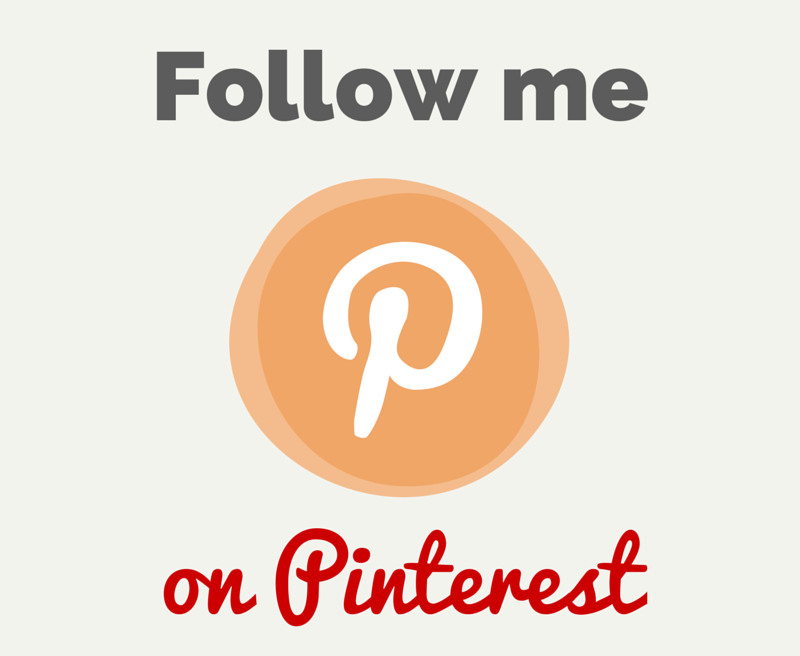 Visit his site for full photo tutorials on preparing sausage, lox, kippered salmon, and pesto. How to Make Delicious Salmon Caviar at Home. Easy Recipes From SausageMania.com! 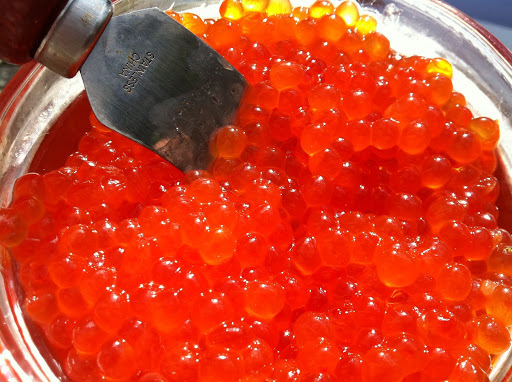 The designation “caviar” is traditionally applied to the salted, unfertilized roe of wild Caspian Sea sturgeon, a rapidly diminishing resource as neither Russia nor Iran are able (or willing) to end poaching. 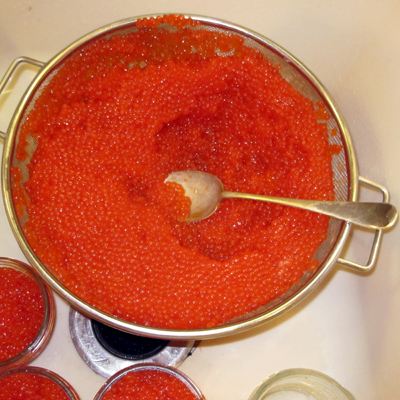 While Russian and Iranian caviar is an expensive luxury, going for as much as $500 an ounce, lesser caviars, made from the salted roe of salmon, lump fish, whitefish, steelhead, trout and other species of sturgeon, are more affordable substitutes. CaviarMania is here to teach you how to make Salmon Caviar, specifically, caviar from Wild Alaskan Salmon. 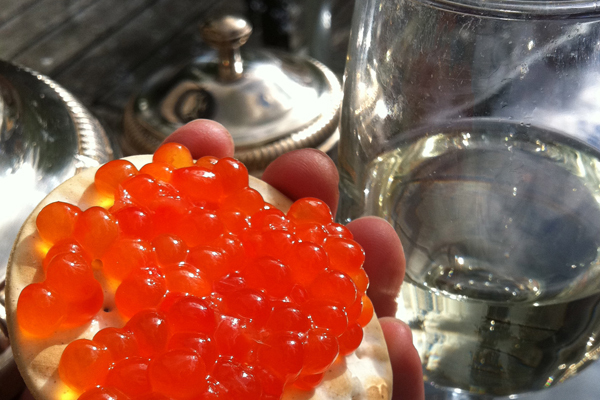 Salmon Caviar is ridiculously simple to make. The most difficult part is getting hold of fresh salmon eggs. Fortunately, here in Alaska, salmon eggs are often discarded, or rolled in Borax, frozen, and used as bait – to catch more salmon, of course. So during the salmon runs in June through August, fresh eggs can be had in abundance if you have the right connections. If you do not, then you need salmon – fresh, whole, uncleaned, iced salmon, and then you hope most of them are hens, that is, full of eggs. 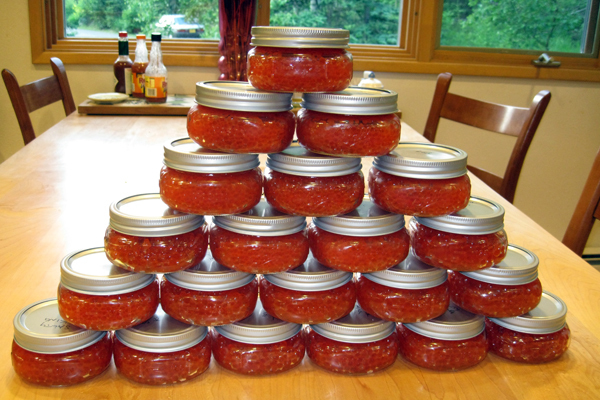 You can do without the fish, if you can tap into a good supply of fresh eggs, which, in Alaska, the home of SausageMania, LoxMania, KipperMania and now, CaviarMania, can often be done if you have fishing friends who are wiling to save the roe for you. A word of caution, however: you must know and trust your roe purveyor to care for the roe. If the fish have been left in the sun for a few hours before being cleaned, or the roe is not immediately iced, you may find youself spending time, energy and salt to produce an inferior product! Two beautiful skeins of roe! 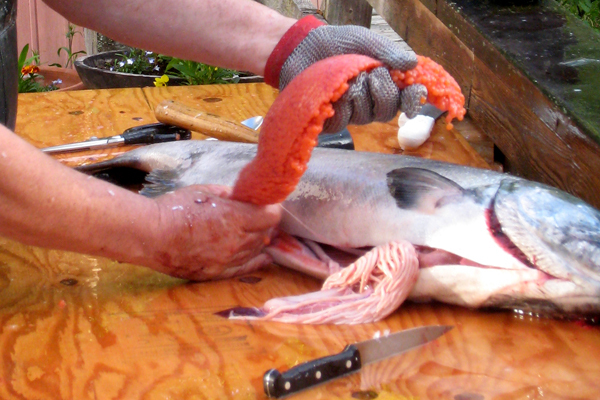 The roe is removed from the salmon. 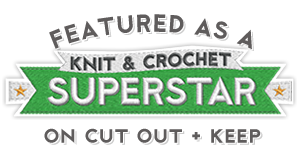 The only tools needed are a few bowls and a screen of 1/4″ or 5/16″ galvanized mesh to fit over one of the bowls, a large strainer and a 1-gallon ZipLoc bag. 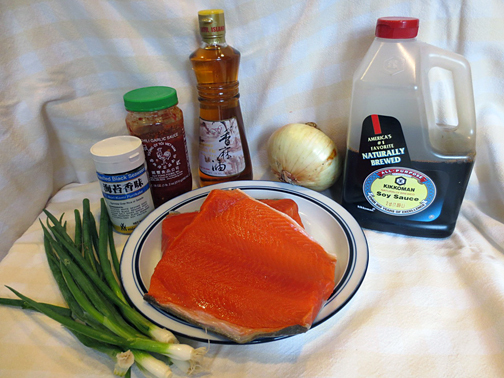 The only ingredients are the salmon eggs, salt and cold water. The most time-consuming part is pushing the eggs through the mesh. The brining time necessary to prepare the caviar varies from 10 to 30 minutes, depending on the size of the eggs and your tolerance for saltiness. 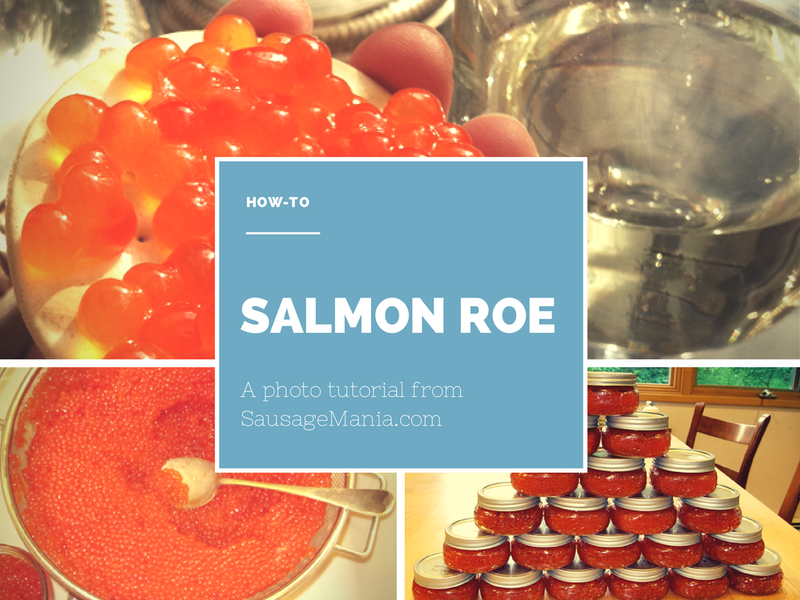 A few words of caution about salmon roe: handle the skeins with care. Keep them cold at all times. 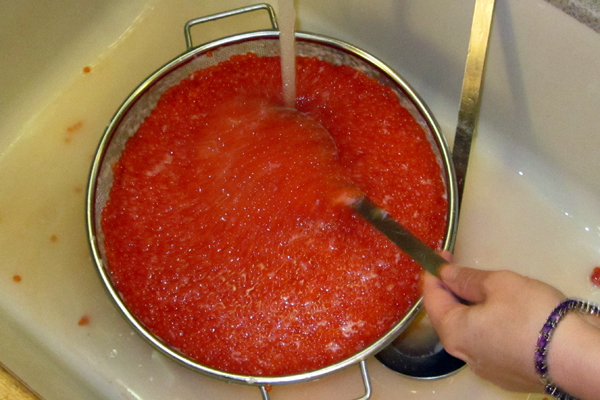 Never, never, never freeze salmon roe unless you’re planning to make fish bait. The same goes for the finished product: freezing wrecks the eggs, and is especially harsh on the sensual “pop-ness” of the individual eggs as you eat them. Fresh caviar has a unique texture: you can feel each separate egg on the tongue, and each egg pops with a flavorful explosion. Frozen caviar is “dead.” It’s slushy, slimy and inert. Whatever kind of roe you have, you will need a galvanized screen to separate the eggs from their membranous attachment. A galvanized mesh screen with 1/4 – 5/16” holes is the best; cut it to fit tightly over a large bowl. Then get hold of some non-iodized salt. Coarse is better than fine. Spread each skein, membrane side up, on the screen and work the eggs through the screen and through the mesh with your fingers. Membranes will get caught in the screen, so every now and again, remove the stuck membranes and discard. From time to time, remove the screen, and gently scrape off the eggs hanging from the bottom with a rubber or plastic spatula. ust one ingredient: non-iodized salt. Just one tool: a piece of galvanized mesh. A skein being positioned on the mesh. The skein will be rotated to put the egg membrane on top. Push the eggs through the mesh. 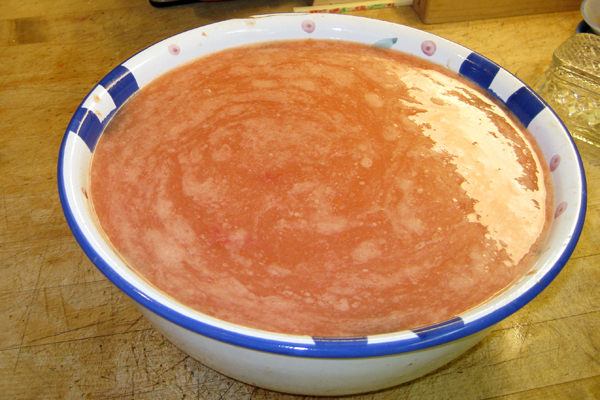 Next, fill a large bowl with the coldest water you can get and dissolve enough salt in it until you have a saturated saline solution, meaning that there will be undissolved excess salt in the bottom. Pour the separated eggs into the cold brine and gently stir. Set a timer for 10 minutes. After ten minutes, take a spoonful of eggs and place in a small strainer, then rinse them in running cold water to rinse off the exterior salt. Taste them. If not salty enough, wait another five minutes and taste again. When the eggs are salty enough for your taste, pour them into a large strainer and rinse them with running cold water, gently turning them over and over with your hands to wash off all the outside salt. Now put the eggs in a cold saturated saline solution for 10-30 minutes, depending on size of eggs and your taste for saltiness. Once you’ve sampled the eggs, and gotten them to your level of saltiness, rinse in cold running water to remove surface salt. Weight down the eggs with a ZipLoc bag. 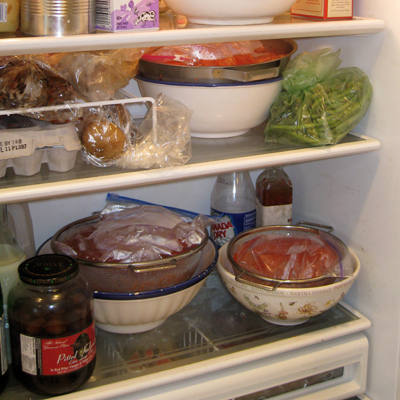 Store the weighted eggs overnight in the fridge. The next day, the caviar is compacted. 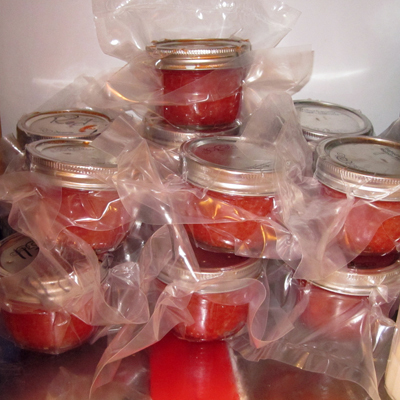 Unless you have a vacuum packer that will evacuate Mason jars, you’ll need to punch a hole in the tops of the jars to let the air out, and vacuum-pack them in bags. They will then keep in the fridge for up to three weeks. 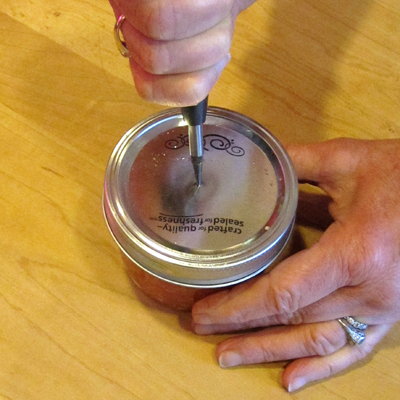 Placing a jar of caviar in the packer. The final product safe in the refrigerator. Now that you’ve finished, what are you going to do with all that caviar? Well, it’ll go faster than you think. You can spread it on crackers, make Blini or Caviar Omelets (but don’t make them “hard” or you’ll ruin the caviar). 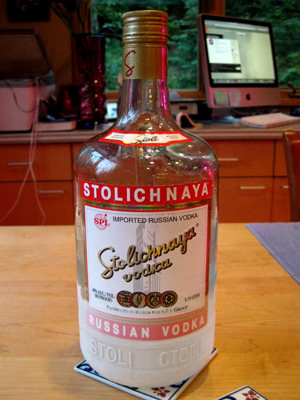 If you make Blini, serve with iced vodka. 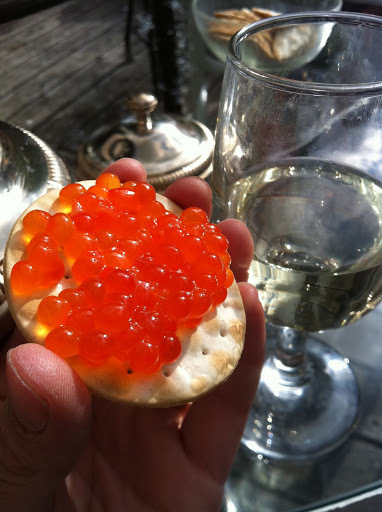 Preparing a plate of Salmon Caviar Blini. 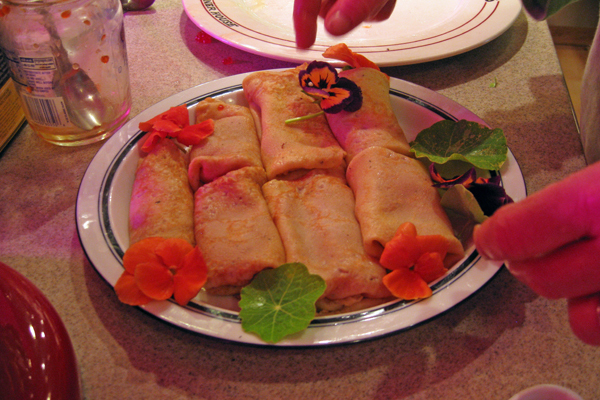 Blini are Russian pancakes, really the same thing as crepes. For the quantity of Caviar we just made, we’ll need a lot of Vodka! 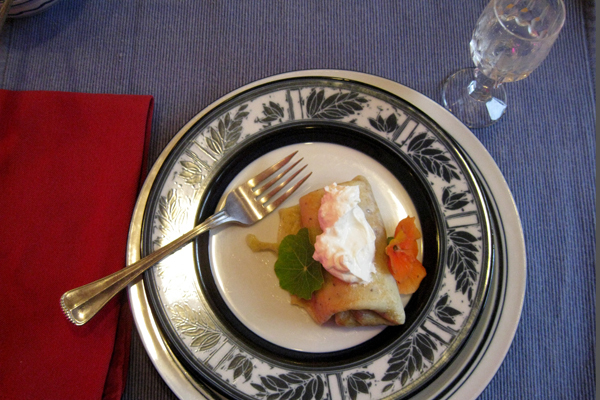 Serve the Blini with a dollop of sour cream and some iced vodka. You’ll be surprised how quickly a quart of caviar goes! Not yet brave enough for salmon eggs? 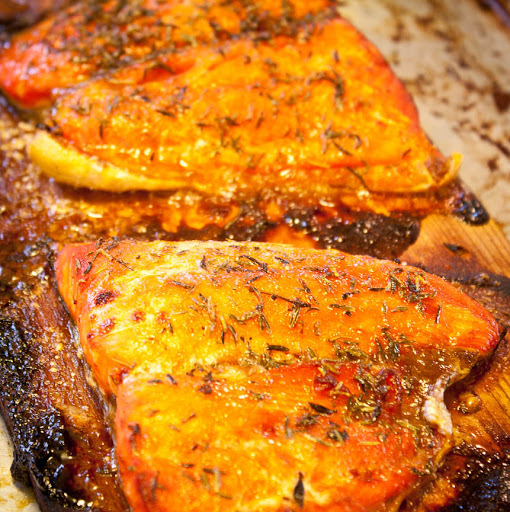 Try my recipe for grilled cedar-plank salmon. 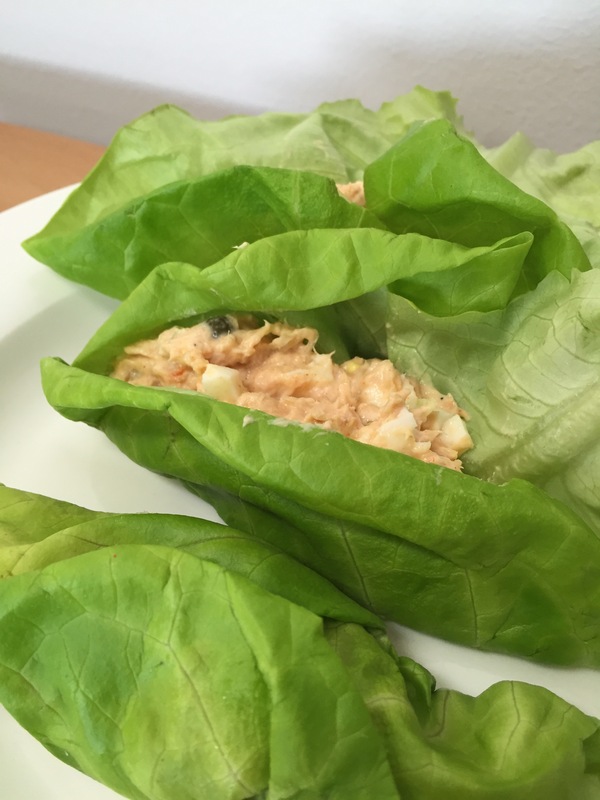 I was invited to test a recipe from Alaska Seafood Marketing Institute’s new e-cookbook, “Alaska Style — Recipes for Kids,” which is chock full of healthy snacks and meals for children and adults. 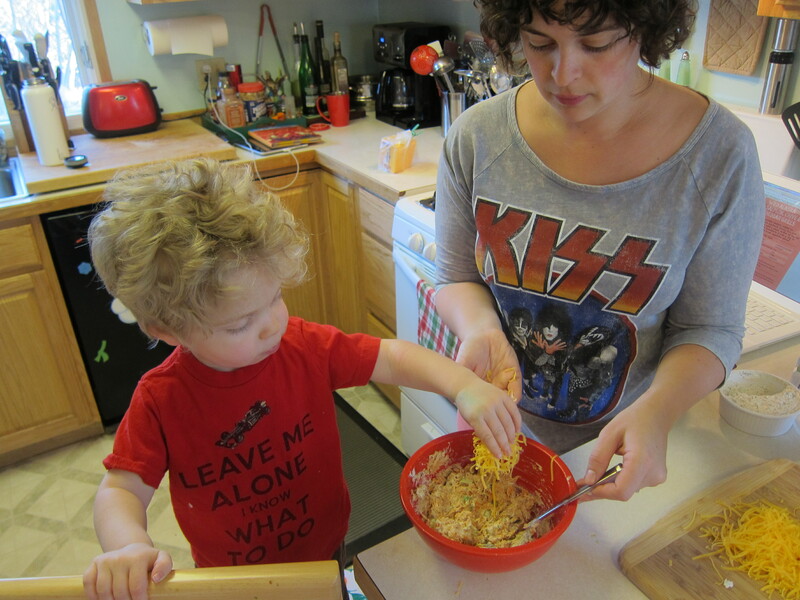 I’ve not cooked much with my 21-month-old son, but last week he did a great job of sprinkling cheese on some focaccia I was baking, so I knew he’d be able to assist in the salmon cheddar grills we whipped up for lunch. 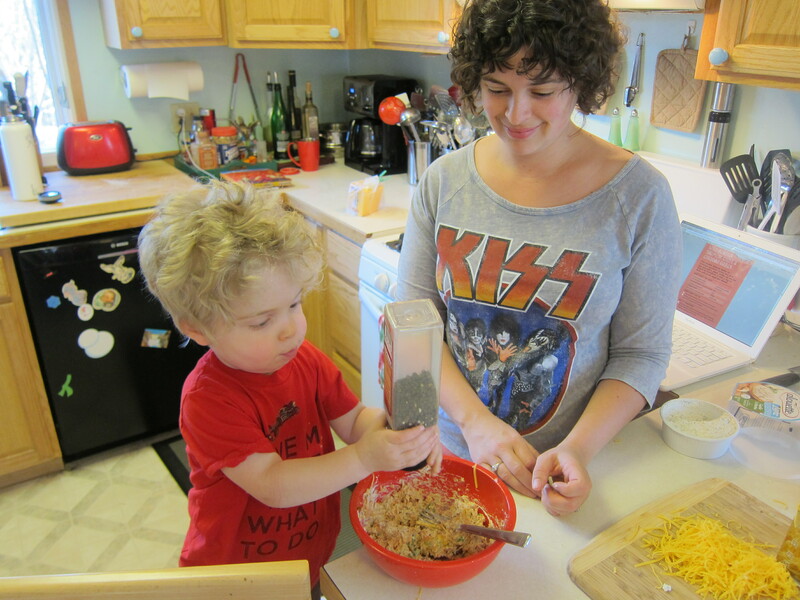 When I mentioned I would need his help in the kitchen, Jack explained to his dad, “Help mama make snack,” so he knew something special was about to happen. 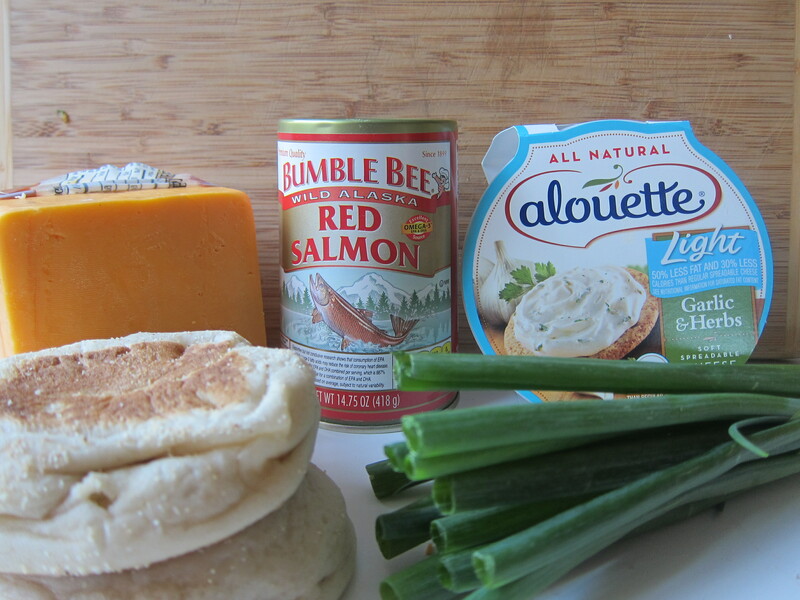 These salmon grills are perfect if you’re introducing fish to your little picky eater as the fishy taste is almost completely disguised by the cheesiness. Jack eats just about anything so I knew they’d be a hit. 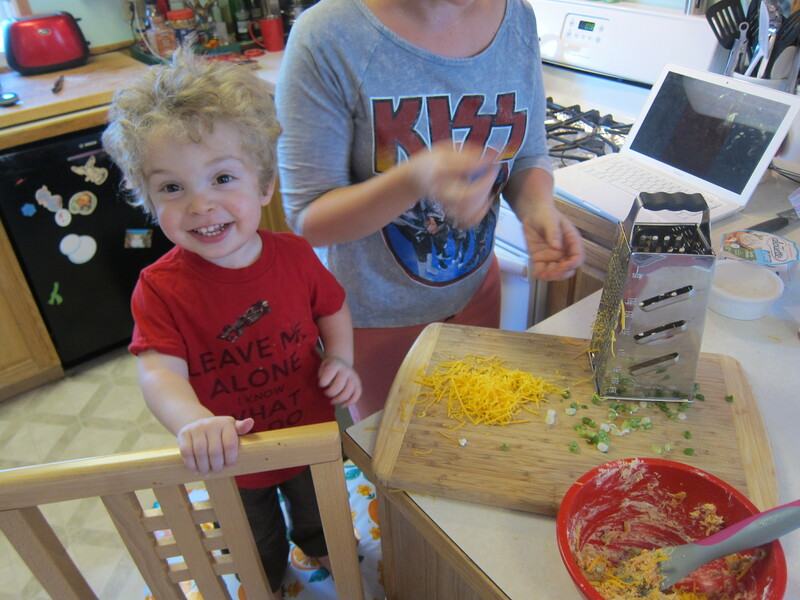 They were easy to prepare and after a few minutes in the toaster oven we had lunch for two. 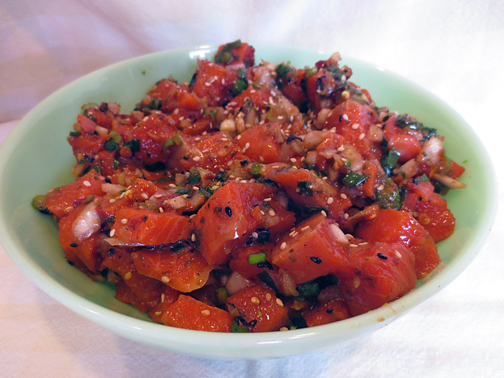 Drain the salmon and break it up with a fork in a mixing bowl. 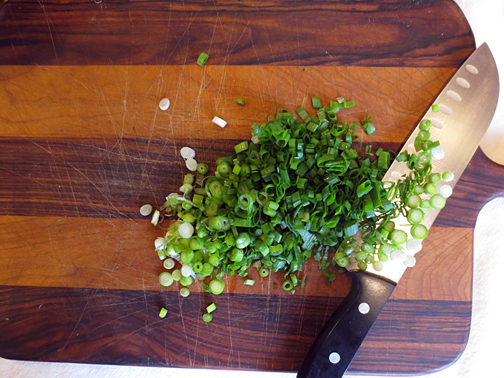 Add the cheese spread, green onions and half the cheese. Add pepper to taste. Mix well. Spread onto the bread and top with more cheddar. 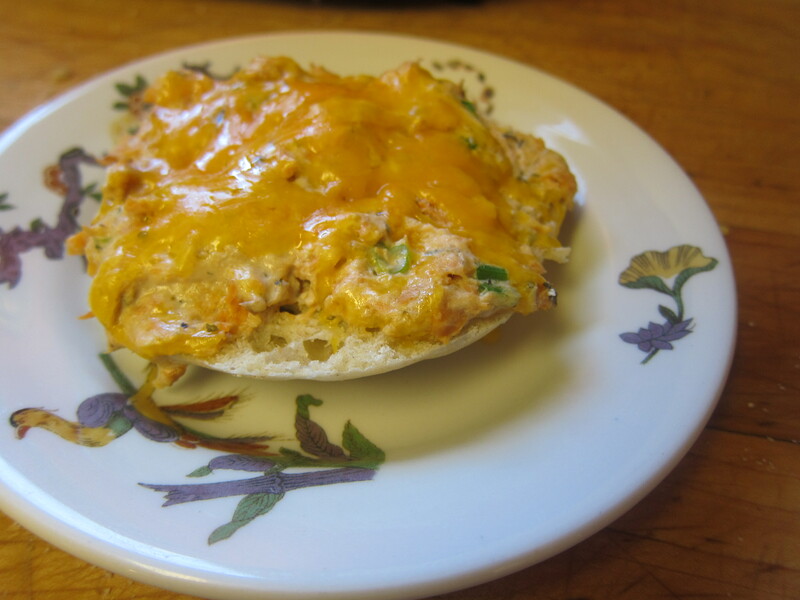 Place in the toaster oven or broiler till cheese is all bubbly. Enjoy! 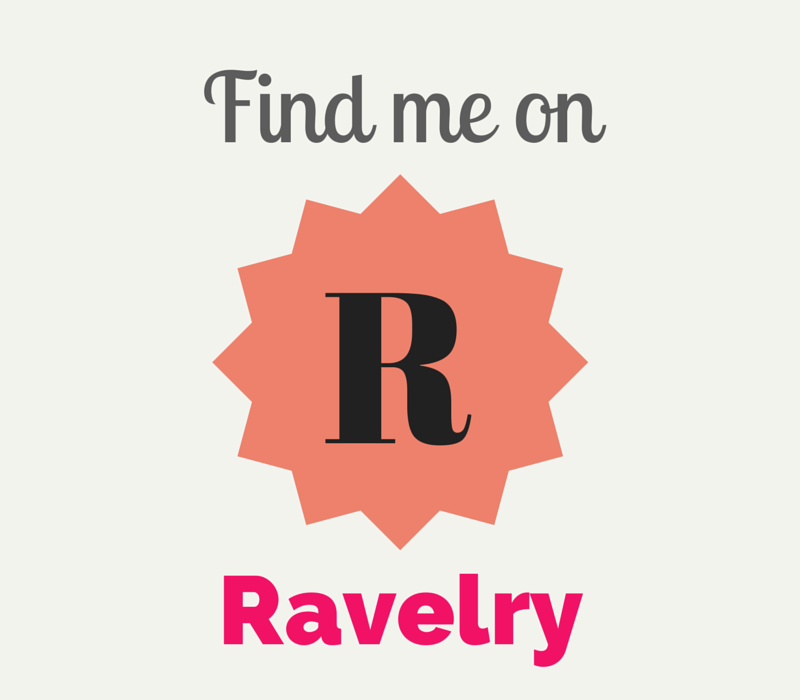 For more great recipes and e-cookbooks, click here! 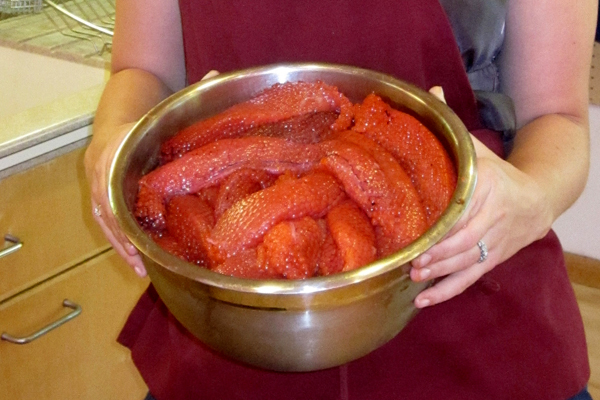 In case you don’t live in Southcentral Alaska, it’s sockeye salmon season. If you do live in Southcentral Alaska then you, your brother, your coworker and your landlord’s cousin have a freezer full of salmon. My husband came home with 36 gorgeous fish and after 4 hours of processing we now have to come up with ways of eating this healthy, delicious animal. Last night we grilled up simple salmon steaks with just butter and lemon pepper, but tonight I wanted something fancy. No, I just wanted pasta. This turned out amazingly. Here’s how to make it. Please keep in mind that I eyeball everything so these measurements are approximate. Preheat your oven to 400 degrees. Place salmon fillet, skin side down, in a baking dish. Spread butter all over your fillet. Salt and pepper to taste. In the meantime, bring a large pot of salted water to a boil. Bake your salmon for about 20 minutes. Keep an eye on it. When you see white “sweat” coming out of the edges of the filet, it’s done. Remove from oven and set aside. Meanwhile, heat a tablespoon of butter in a medium saute pan over medium heat. Add the garlic and cook till fragrant, about one minute. Add the cream, cream cheese, and milk. Stir until cream cheese is melted. Add the nutmeg and cheese and pepper to taste. Turn down heat as soon as sauce thickens. When pasta is almost done, add the peas to the sauce. Drain the pasta and add it to the saute pan. Mix till pasta is thoroughly coated in the sauce. 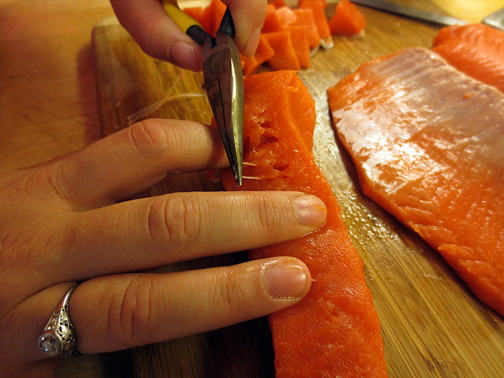 With a fork, flake the salmon into bite-sized pieces. Line each serving plate with baby arugula leaves. 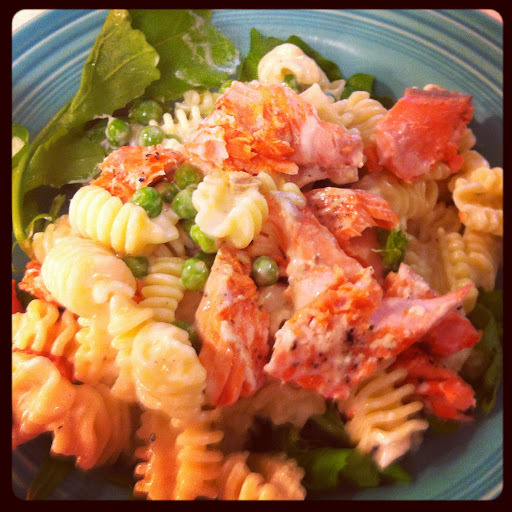 Add the pasta and top with a serving of salmon. 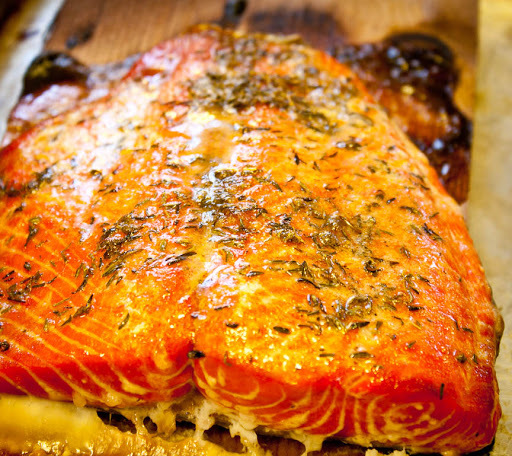 Cedar-Plank Salmon — it’s totally worth it! Last week Stephen and I went to Lowes — not my favorite place to shop, but at least it’s not Best Buy. While I was perusing the shelving aisles, Stephen decided to buy a big cedar board. I thought it was for the shoe rack he was planning on building (hubby craft! ), but when we got home he sawed it into planks and told me it was for salmon. Now Stephen despises fish, so this was purely a thoughtful act on his part. He really wanted me to try making cedar-plank salmon. I don’t know where he got the idea, but the only time I’d ever tried this was the summer I spent in Kodiak in college. I had no idea what I was doing and the board caught on fire. I had a knitting friend who wanted to get together, so I thought tonight was a perfect time to not only clean my completely ransacked house (I live like a bachelor when Stephen is out of town) but to also try out this cedar salmon idea. I looked up a few recipes online and decided on Real Simple’s version. The only thing I did differently was I soaked the cedar boards in salted water for two hours. Twenty minutes only brought back memories of grills engulfed in flames. This salmon was incredible. I’m not too familiar with grilling, let alone grilling salmon, and this recipe made me seem like some sort of salmon chef. Man — I’m gonna have to force feed this down Stephen’s throat when he gets home. He might actually like fish after he tries a bite of this! I served it with Alton Brown’s brown rice and a salad. Heat your gas grill to high for 15 minutes. Meanwhile, mix the sugar, oil, thyme and cayenne together to make a paste. Place salmon skin side down on cedar plank. Rub sugar mixture all over the top of the filet. Turn grill to med-low and place planks on the grill. Cover the grill and cook salmon for 40 minutes or until the fat starts congealing in the grains of the meat (see the above photo). 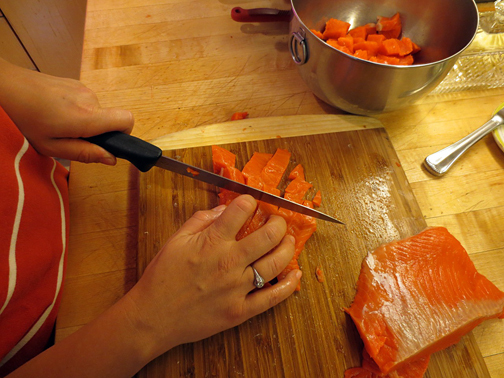 Remove planks and let the salmon sit for 5 minutes before serving with brown rice. It’s that time of year again when my family’s home is filled with the scent of smoked fish. This smell instantly transports me to my childhood summers with endless days of light, playing in our enchanted woods out back and downing smoked salmon like it was candy. Each year my father buys fresh king salmon, cleans it on top of the hot tub on the deck, fillets it and smokes it to perfection. The added bonus to his smoked salmon is silky, salty roe. As a child, the thought of eating salmon eggs was beyond revolting, but recently my adult tastes can’t seem to get enough. Preparing the roe is simple. 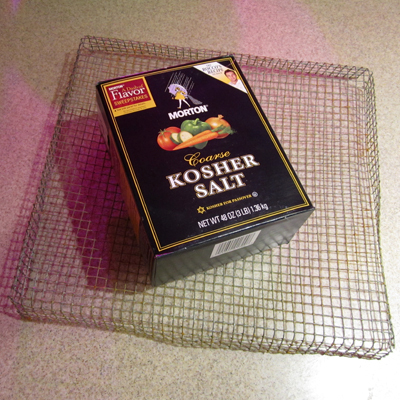 You’ll need a piece of 1/4-inch wire mesh grate. It looks like really small chicken wire. 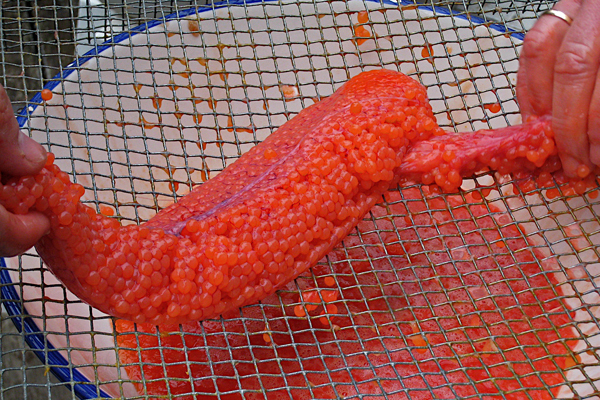 The holes need to be about the size of the salmon eggs. You can find it at any hardware store. Remove roe from female fish. 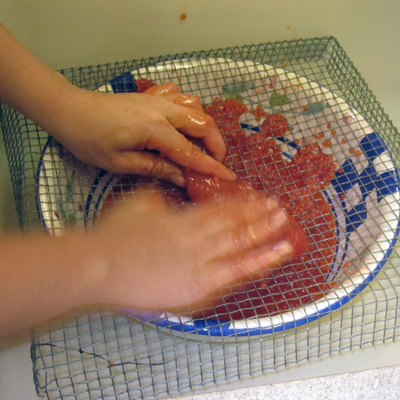 Push the roe through the mesh grate using your hands. Doing this will remove the membrane from the eggs. Prepare a bowl of very cold water that is super saturated with non-iodized salt. This is a basic brine. Pour the separated eggs into the bowl of brine. Stir occasionally. 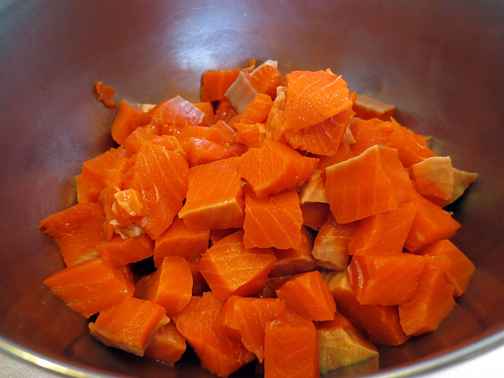 Depending on the species of salmon (that is, the size of the eggs) they will be ready in 15-30 minutes. Start checking them at 15 minutes by removing a tablespoon of eggs, placing them in a tiny mesh strainer, rinsing off the salt with cold water and tasting them. When they are salty enough for your satisfaction they are done. If too salty, pour the eggs into a bowl of unsalted cold water, which will reverse the process, and de-salt the eggs. When the eggs are ready to your taste pour them into a large strainer, and rinse them for a minute or two with cold water spray from your kitchen sink, turning the eggs over several times with your hands to remove excess salt. Take the strainer with the eggs and place it in a large bowl, which has an inverted small saucer in the bottom to keep the strainer from touching the bottom of the bowl. 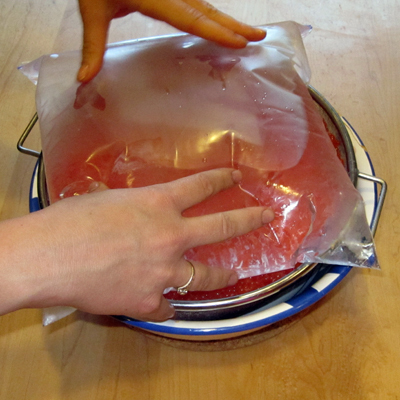 Fill a gallon Ziploc bag with cold water, and put the bag on top of the strainer and put it in the fridge overnight or for 12 hours. This will remove excess water and compress the product. 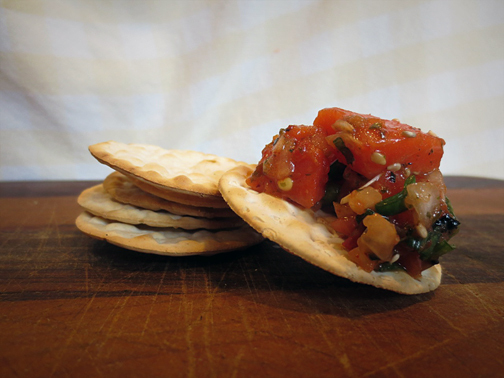 Place roe into jars and serve with Carr’s crackers and chilled white wine.